Alan is the co-founder of CenterPoint Aviation Law PLLC, representing clients in aircraft lease, purchase, sales and charter/management arrangements. His expertise includes aviation-related federal and state tax issues, FAA regulatory issues and corporate structuring. As a long-time industry supporter, Alan is a member of the National Business Aviation Association’s Regulatory Issues Advisory Group and the Tax Committee, where he is the immediate past Chair of the Aircraft Transactions Working Group and member of its State Tax Working Group. For the PNBAA, he has assumed the role as leader of our Legislative Affairs Committee, continuing his advocacy on Washington State tax issues. 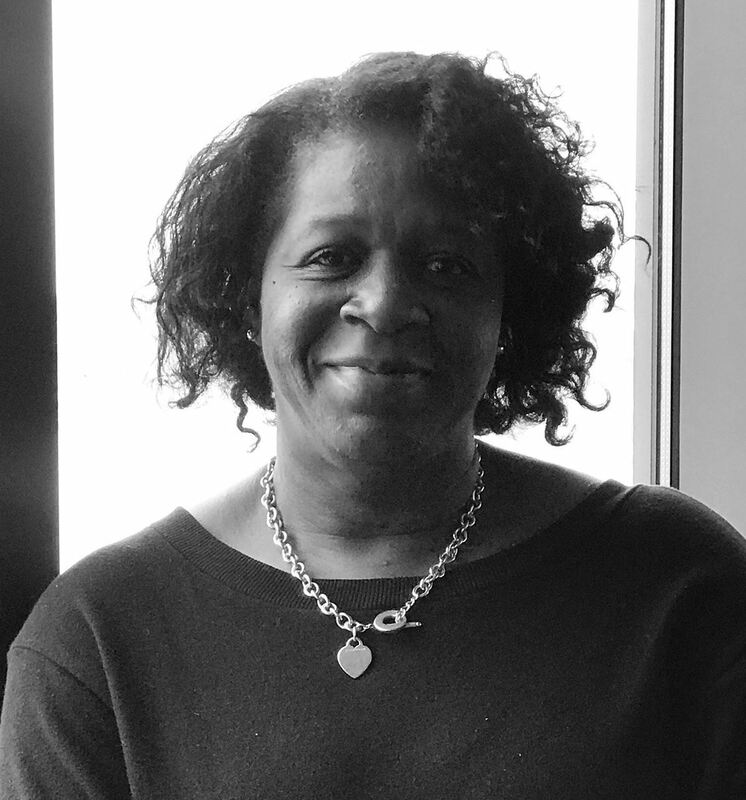 Jackie Charles-Spears is the Senior Flight Coordinator at Nordstrom Inc. Jackie has 30 years of travel experience and has spent the last 17 years in Corporate Aviation. Prior to Nordstrom she was the Flight Coordinator at Costco Wholesale. Jackie was born in England but has called Seattle her home for 33 years. Jackie was recently Co Vice Chair of WCA (Women in Corporate Aviation) also the Co-President of the Pacific Rim Schedulers Dispatchers Association before it was merged into the PNBAA. She is always willing to help young aviators peruse their dreams and promotes the Red-Tailed Hawks Flying Club based in Seattle whose mission is to educate minority students and introduce them to the world of aviation. She was a 2016 NBAA scholarship award recipient has a degree in Business Administration and has completed the dispatchers course. Jackie joined the PNBAA board in December 2018. Ernesta discovered her love for aviation in 2006 while working at Clay Lacy Aviation in Seattle. She spent seven years there as head of customer service. In 2013, Ernesta was offered the opportunity to relocate to Boise, Idaho, and became the Charter and Marketing Manager of Jackson Jet Center. In 2015, she accepted a position at Jetstream Aviation as the Director of Charter Sales. 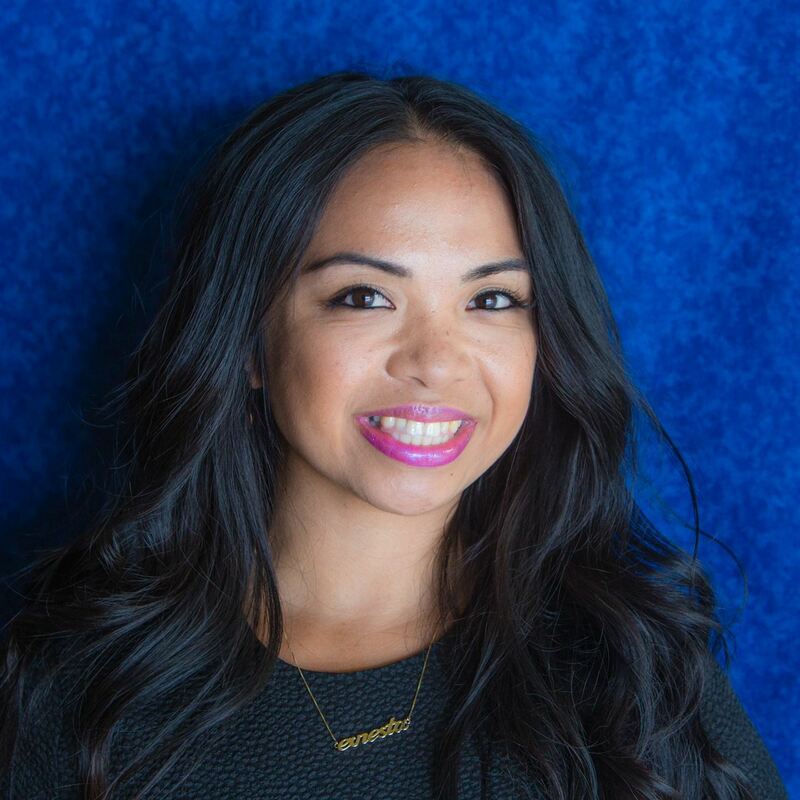 Ernesta previously served as the President of the Pacific Rim Schedulers and Dispatchers Association. Matthew Dalme is a Flight Dispatcher for IAC/Expedia Global, LLC. Matthew began his aviation career in 2014 after accepting the role of Scheduler for IAC/Expedia Global. After several years Matthew's role expanded to that of the West Coast based Dispatcher. Matthew is a FAA Certified Dispatcher having earned his Dispatcher License from Universal Weather in 2014. Prior to his position on the PNBAA Board of Directors, Matthew was an active member of PNBAA having volunteered at numerous PNBAA events. 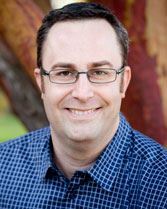 Matthew joined the PNBAA board in June 2018. John, as Senior Director of Aviation – Nike Flight, leads Nike, Inc’s international flight department based in Portland, OR. John has held numerous senior leadership roles in both Fortune 100 companies and the military as a Director and Senior Director of Aviation, Global Operations, Maintenance and Logistics. Originally from Upstate New York, he has lived all over the United States and spent a significant amount of time in various places around the globe primarily in Asia and the Middle East. His formal education includes a Masters degree in Business Administration from Boston University as well as a Masters degree in Strategic Planning and Public Relations from The George Washington University in Washington D.C.
Additionally, he has earned a professional certification in Business Leadership and Change Management from Cornell University, completed the Aviation Safety Officer curriculum at the United States Naval Post Graduate School and is a National Business Aviation Association Certified Aviation Manager (CAM). John is an International Captain, FAA designated flight instructor and former United States Marine Corps Officer with over 8,000 hours of total flight time. He has earned type ratings in 9 different aircraft. John is an active member of the National Business Aviation Association and former New Jersey Aviation Association board member. As a PNBAA board member, he works on the scholarship subcommittee. John joined the PNBAA board in May 2018. Cindy Hales is the Aviation Practice Leader / Vice President of Hub International Northwest, LLC. With nearly twenty years of experience, Cindy provides insurance solutions for all facets of the aviation industry, with extensive experience working with commercial operators of various types, including airlines, cargo and charter operators, fixed base operators, aircraft manufacturers, commercial rotor wing operators, etc. She is a fifteen-year HUB Northwest veteran who excels at providing her clients with the most comprehensive coverage at the most competitive prices. Cindy is also responsible for providing professional expertise to HUB International’s teams across the country in the specialty field of aviation insurance on their more complex aviation risks. She is licensed in the United States and British Columbia. An FBO industry veteran, Scott Helms brings some 20 years’ experience to Kenmore Aero Services. Mr. Helms began his career “as a kid” in Eastern Washington, fueling crop dusters and aerial firefighting aircraft (Air Tankers). His travels brought him to Seattle, WA where he worked as a Line Service Supervisor and later Line Service Sales Manager at Galvin Flying Services- then one of the oldest and most respected FBOs in the country. During his tenure at Galvin, Mr. Helms was named the Number 4 Best Line Service Tech in the Professional Pilot Magazine PRASE Survey. Later, Mr. Helms held the role of Customer Service Manager for successor FBO to Galvin- Landmark Aviation at BFI- before relocating to Houston, TX to become General Manager at Million Air. Through his customer-centric approach to management, Mr. Helms again earned praise from the readership of Professional Pilot Magazine who named his Million Air location the Number 7 FBO in the nation. 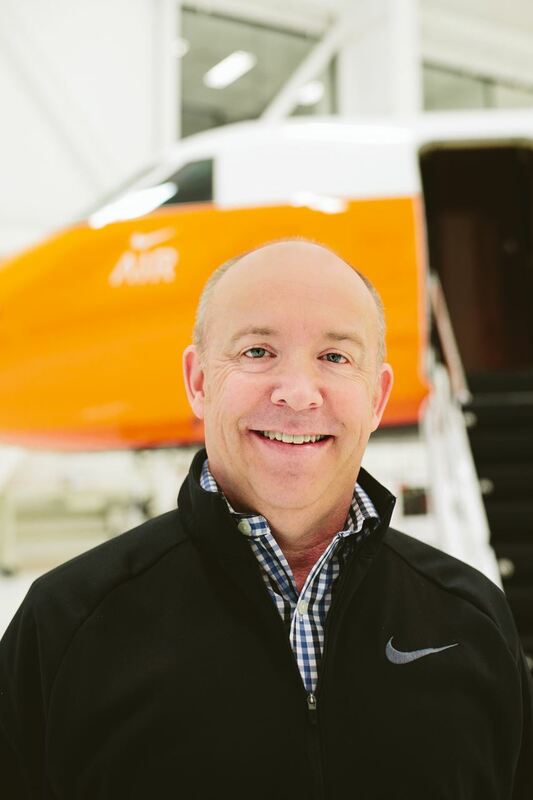 Mr. Helms subsequently returned to Seattle in 2017 to head Kenmore Aero Service’s FBO leadership team. In addition to his degrees in Air Traffic Control and Airline Dispatch, Mr. Helms has previously served as a Director with the Pacific Rim Schedulers and Dispatchers Association and was active with the Houston Regional Aviation Professionals and is also a licensed pilot. Scott joined the PNBAA board in December 2018. Kristi serves in a non-voting position on the PNBAA Board of Directors as NBAA liaison. 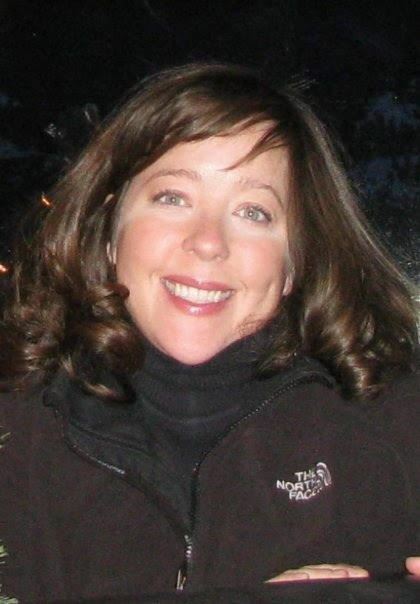 Kristi Ivey joined the National Business Aviation Association (NBAA) in 2007 as Northwest Regional Representative covering the states of Idaho, Montana, North Dakota, Oregon, South Dakota, Utah, Washington, and Wyoming. Prior to joining NBAA, Kristi was the Flight Operations Supervisor for The Home Depot Aviation Department in Atlanta, Georgia. She is an instrument-rated private pilot, with an aircraft dispatcher’s license, and a Bachelor of Science in Aviation Management from Auburn University. Kristi currently serves as NBAA liaison for other Regional Business Aviation Groups in the Northwest such as Pacific Rim Schedulers & Dispatchers Association, Utah Business Aviation Association, Idaho Business Aviation Association, and North Dakota Business Aviation Association. She is a frequent speaker at state aviation and airport management conferences, and currently serves on various aviation-related advisory committees in the region. 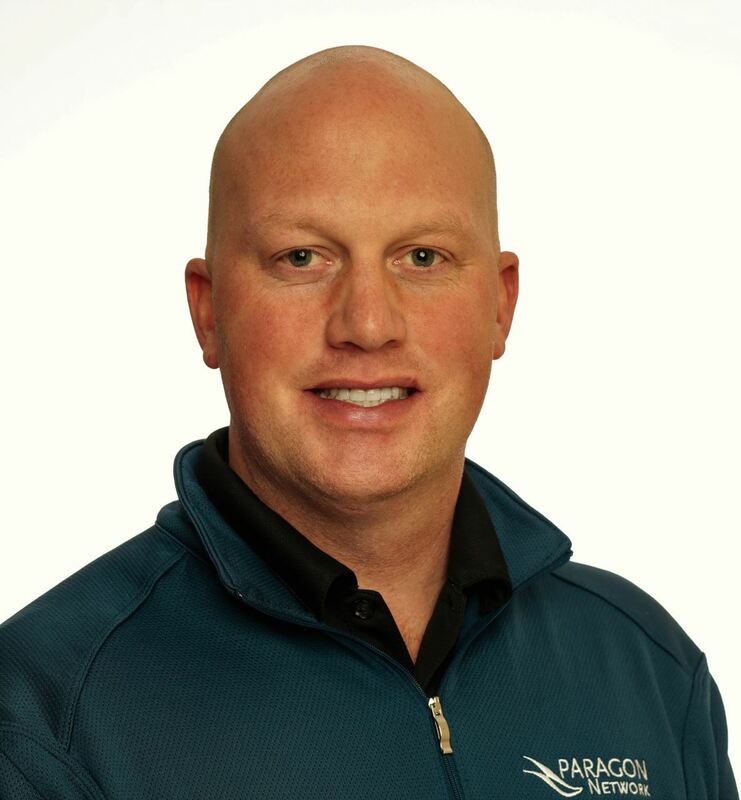 Scott Jefvert is Director of Sales for Paragon Aviation Group. 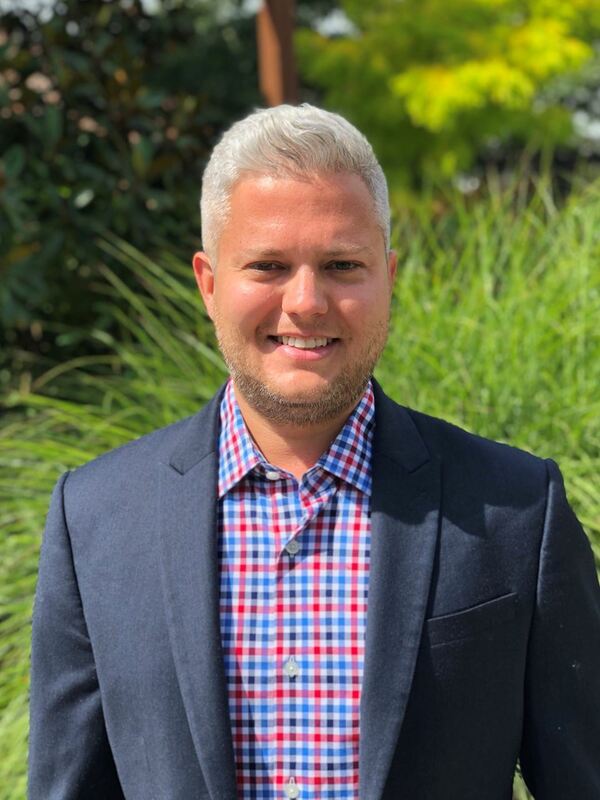 Graduating from Washington State University with a Bachelor of Arts in Marketing, Scott started work at Galvin Flying Services to serve in a Line Service Sales role, a position that he held for over 10 years. At Galvin, Scott’s responsibilities ranged from marketing and advertising projects, client database management, vendor and tenant relations, as well as a focus on business development and client retention. 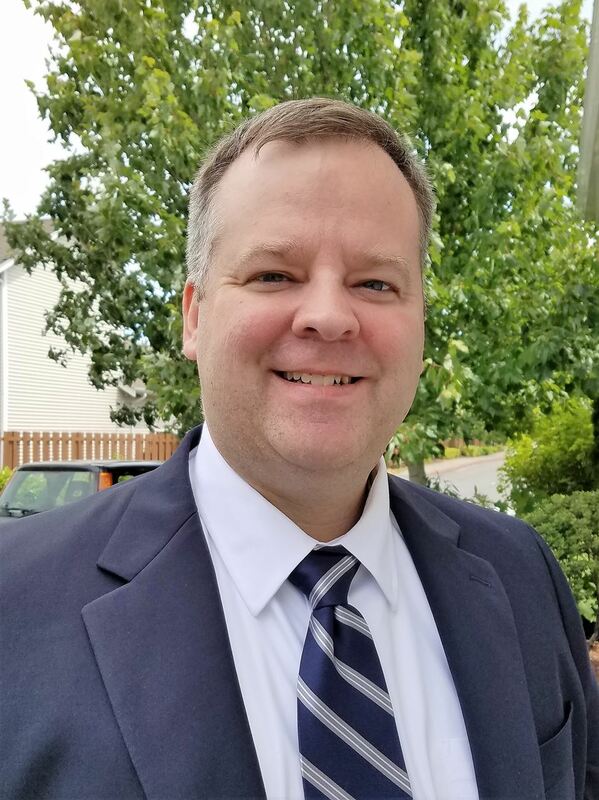 Scott has served on various boards and committees including the Pacific Rim Schedulers & Dispatchers Association (PRSDA) and the NBAA Schedulers & Dispatchers Committee. Frank is the Director of Maintenance for CBAir LLC, based at Boeing Field. Frank has 25+ years in aircraft maintenance and holds A&P and IA certificates from the FAA. He attended Embry-Riddle University where he earned a Bachelor of Science Degree in Professional Aeronautics. Frank is a veteran of the U.S. Air Force where he maintained KC-10, KC135, and F-16 aircraft. Prior to his current role with CBAir, Frank worked for an OEM aircraft service center as a maintenance and modification project manager. 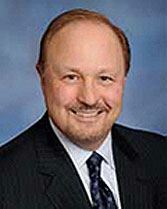 Frank has sat on several advisory boards in the aviation industry. 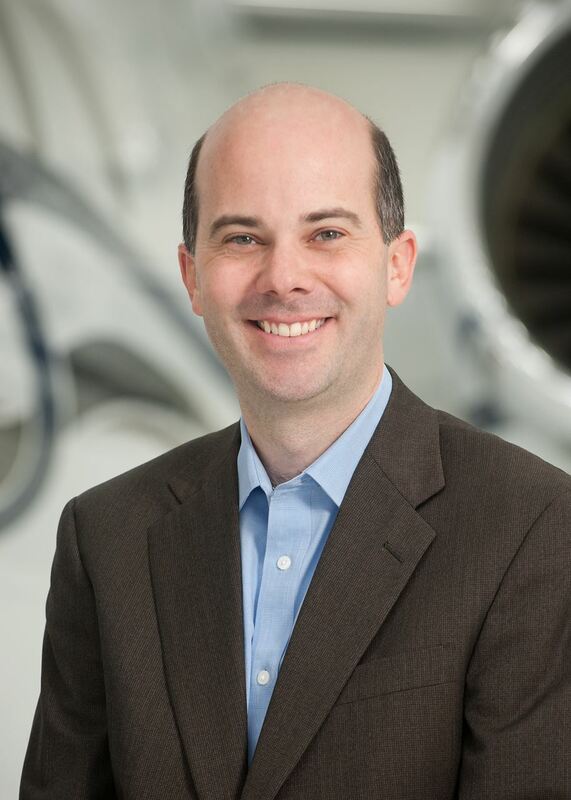 Frank has served in various leadership positions on the Bombardier Global Express Advisory Committee and is also a member of the Customer Advisory Council for Rolls Royce Aircraft Engines. 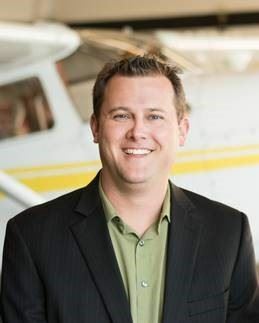 Brett Palmiero is part of Textron Aviation’s Northwest aircraft sales team focused on Cessna Citation, Beechcraft King Air and Cessna Caravan products. Redmond, Washington has been his home since 2012. Brett pursued a lifelong love of aviation after graduating from Washington State University. He drove east to Wichita, Kansas to start a lasting career with Cessna Aircraft Company in engineering, customer service and marketing roles. Along the way he earned a Commercial Multi-engine Instrument certificate and served on the Cessna Employees’ Flying Club board. After flying west back to Washington in a sales role Brett participated in PNBAA activities and discovered small opportunities to volunteer. He joined the PNBAA board in July 2016. Jeffrey Roberts, President & CEO of Aircare International and Lafferty’s EMS. Jeff’s background is both in business-formation, corporate finance and operations. With an undergraduate degree from Washington and Lee University and a Masters in Finance from Seattle University, Jeff was a founding team-member of Central Media, Inc., (acquired by DG Systems (NASDAQ: DGIT), and later presided as a Senior Vice President for Comerica Bank’s Technology and Life Science division. While at Comerica, Jeff was responsible for allocating and managing over $600 million in Senior debt over a nine-year period. Jeff served on the Board of Trustees as Treasurer for Henry’s Fork Foundation, an Idaho-based conservation organization whose mission is to preserve and protect the natural surroundings and resources within the Upper Henry’s Fork Watershed. David is Chair of the Lane Powell PC Aviation Practice Group, a leading Pacific Northwest law firm headquartered in Seattle with offices in Washington, Portland, Alaska and London, England. He focuses his practice on aviation law and frequently advises clients on aircraft acquisition, disposition, operation, leasing and financing. In addition, David also has extensive experience in business and securities law, mergers & acquisitions, securities regulation, finance and community banking. In the nearly 35 years he has been practicing law, he has represented clients ranging from start-ups to large public companies and has considerable experience advising the Board of Directors. He is “AV” rated by Martindale-Hubbell. David is an active participant in Bar and trade association groups. In addition to serving on our Board, he serves on the Board of Directors and is General Counsel to the National Aircraft Finance Association. He is a frequent speaker at aviation-related seminars around the country.